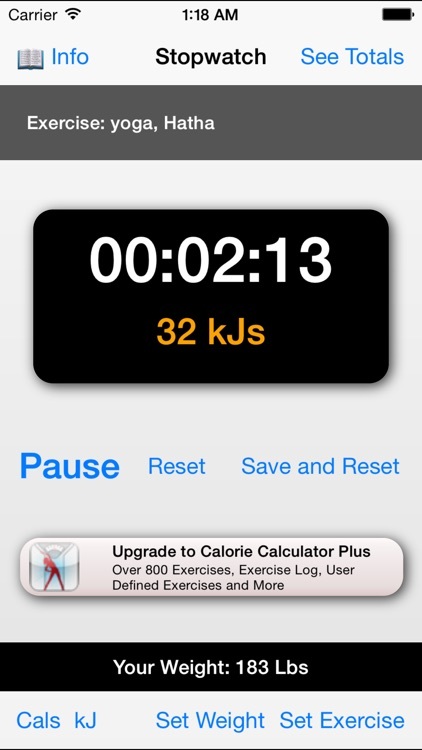 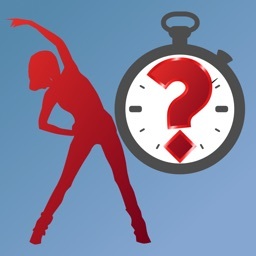 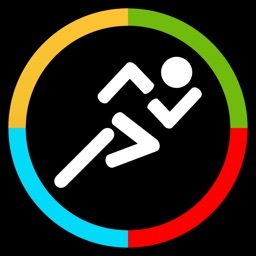 This app is a stopwatch with an integrated calorie calculator to instantly calculate the calories burned while you time your exercise. Choose your exercise from over 200 exercises and activities, start the stopwatch and you will see the calories burned while the timer ticks over. 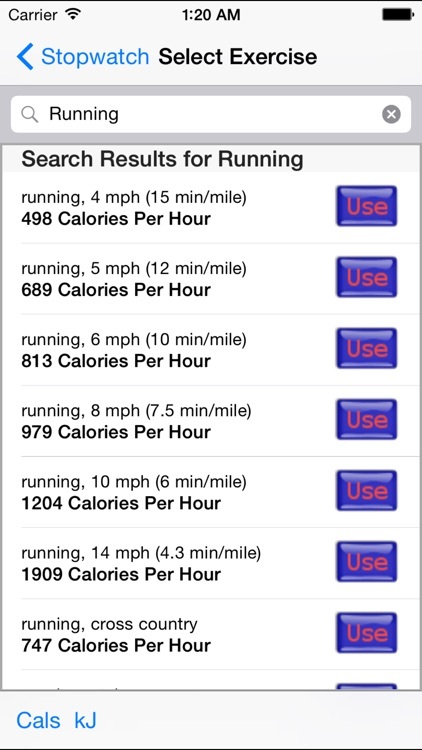 You can also total the calories burned in a number of timed exercises so you can get an estimate of the calories burned in an entire workout of different exercises. 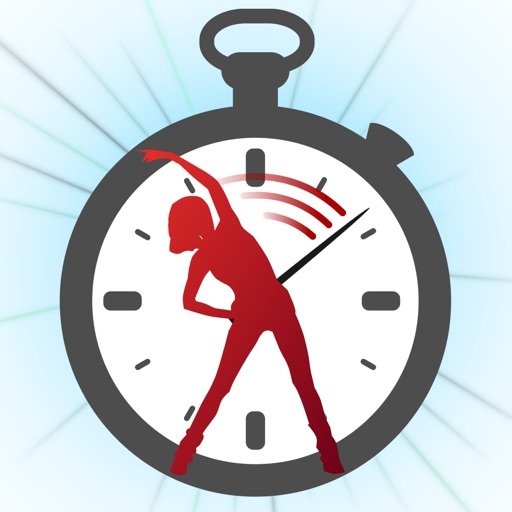 * Contains over 200 activities and exercises from running, walking, and swimming to things such as housework or office work. 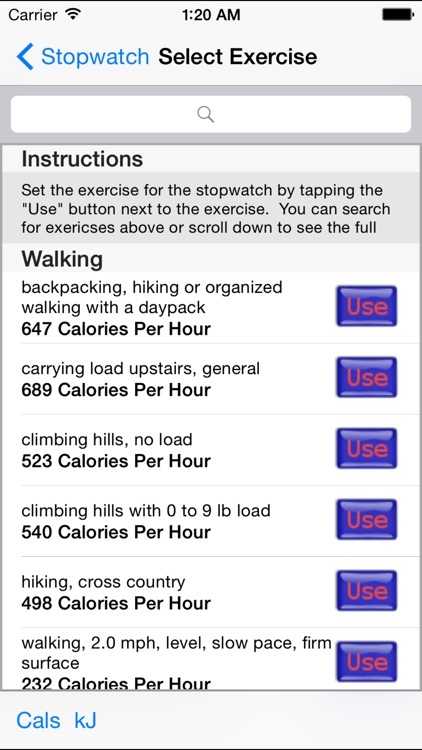 * The exercise list includes a search feature, so there's no more scrolling through long lists of exercises. 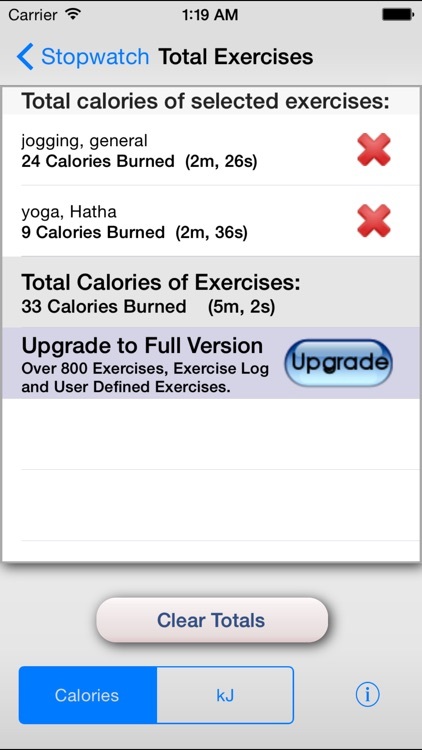 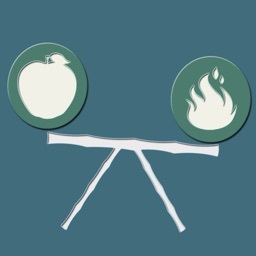 * Calories are displayed as either calories of kilojoules. * Save your exercise to a totals list to add the calories burned in a number of exercises. 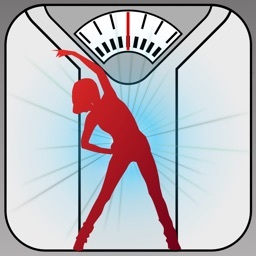 * Input your weight in either lbs of kgs.